Money in the Bank 2019 Venue confirmed! WWE has made it official that the 2019 Money in the Bank PPV will take place in Hartford Connecticut on the may 19th. So what is Money in the Bank?! does it have actual money?! The answer to the "Does it have actual money?" question is no because it only contains the contract which gives the recipient of the Money in the Bank Briefcase to cash in on any champion any time, any where. In order to become Mr / Miss Money in the Bank they need to beat 8 other superstars in a Ladders Match, unlatch a WWE Briefcase from the harness attached and claim victory. They have from when they win Money In The Bank, till the next MITB PPV to cash the money in. 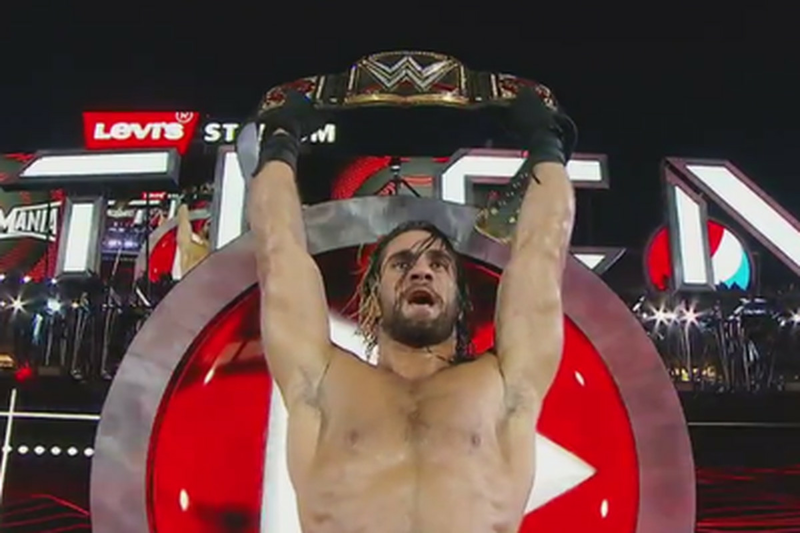 The 'Cash in' that everyone remembers, is the Seth Rollins Cash in at WrestleMania 31, where he won the WWE Championship from Roman Reigns and Brock Lesnar. The Quickest Cash in was at MITB 2018 by Alexa Bliss during the Nia Jax Vs Rowdy Ronda Rousey match for the RAW Women's Championship (pictured below). The other MITB moment was Carmella cashes in on Charlotte flair on smackdown live straight after Wrestlemania 34 when she won the MITB briefcase in 2017, which was the first ever Women's Match. 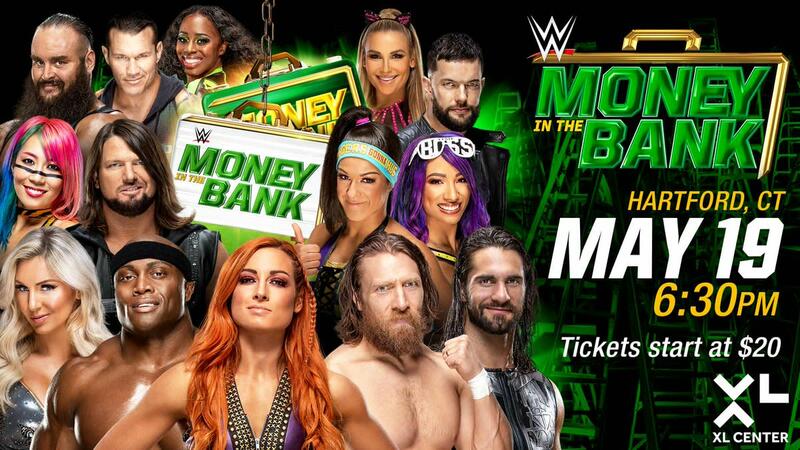 You can watch this year's Money in the Bank Pay per view on the WWE Network in May 2019.